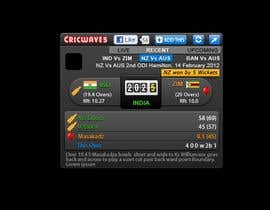 We provide live cricket services to web sites, blogs, portals and cricket fans. Hello CH is this the same contest ? you want the design should be in 300x250 pixels ? please have a look at #1 and #2!